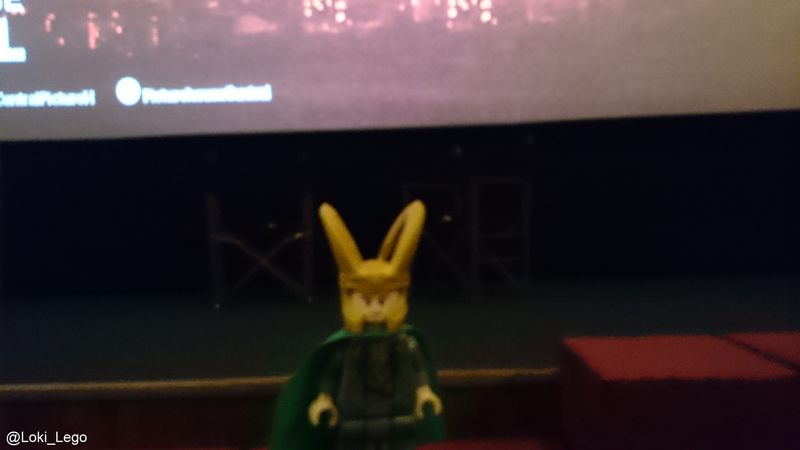 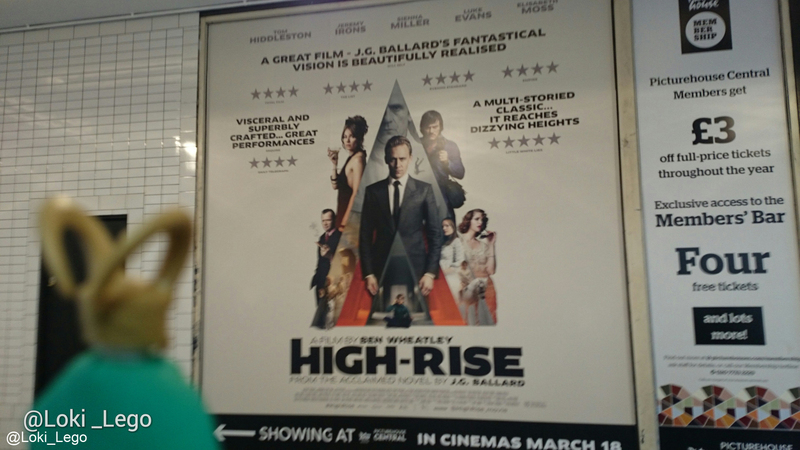 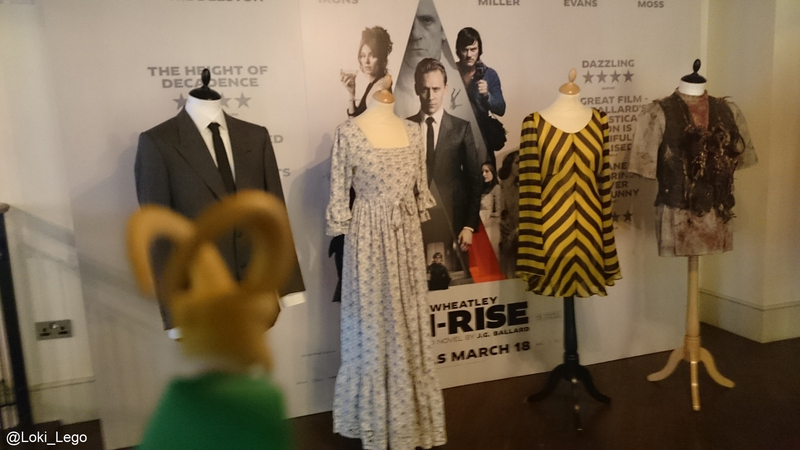 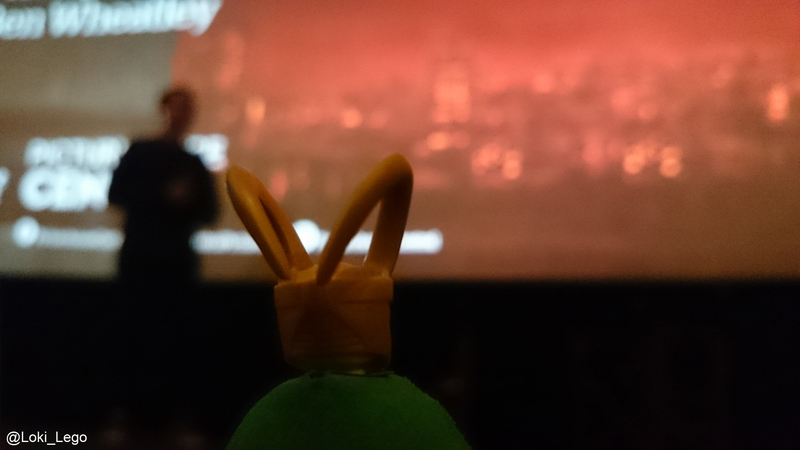 Mortals, today I was at the Picturehouse Central for another High-Rise screening Q and A. I once again viewed the wonderful costumes. 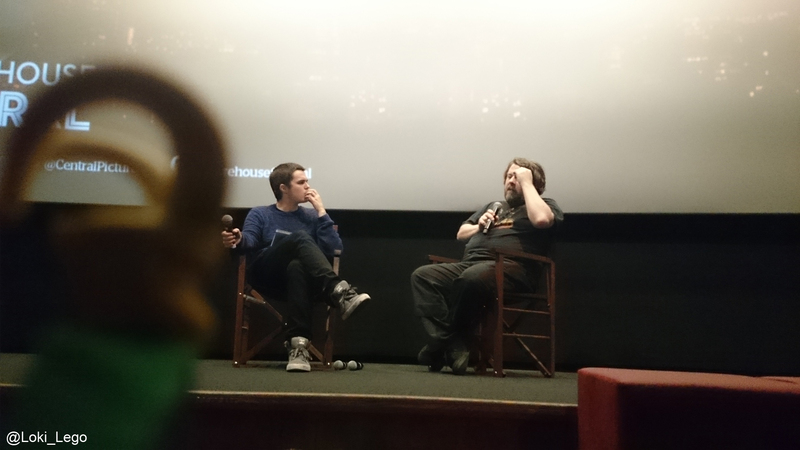 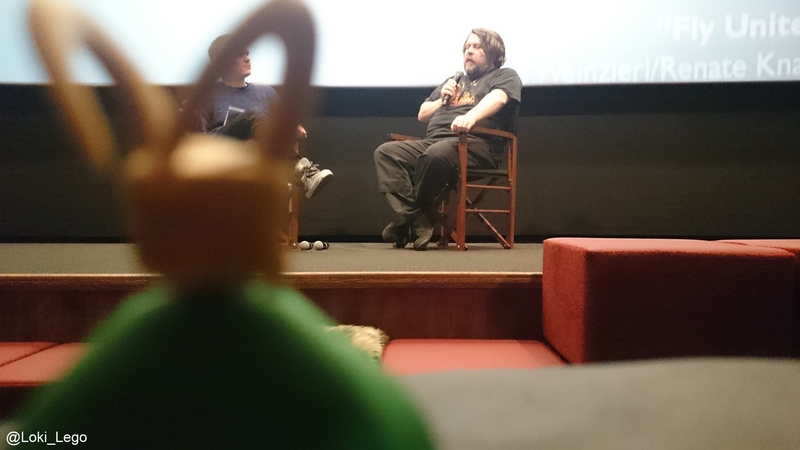 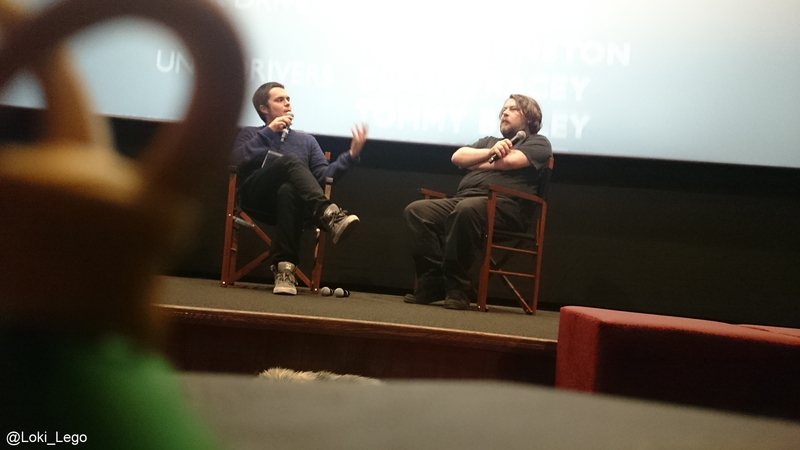 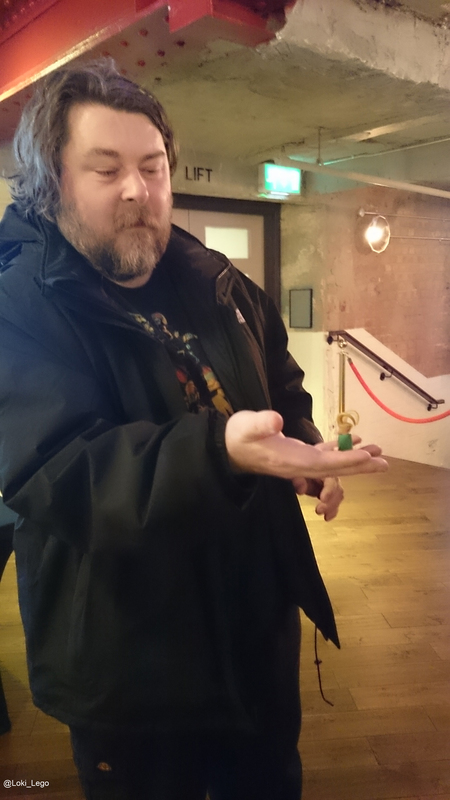 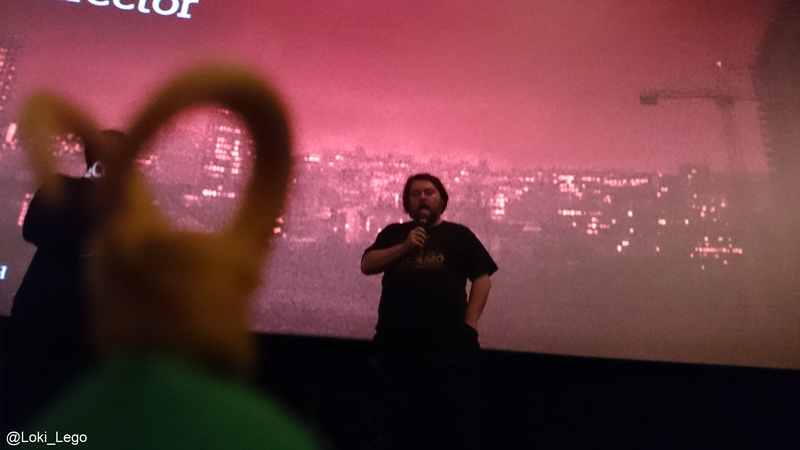 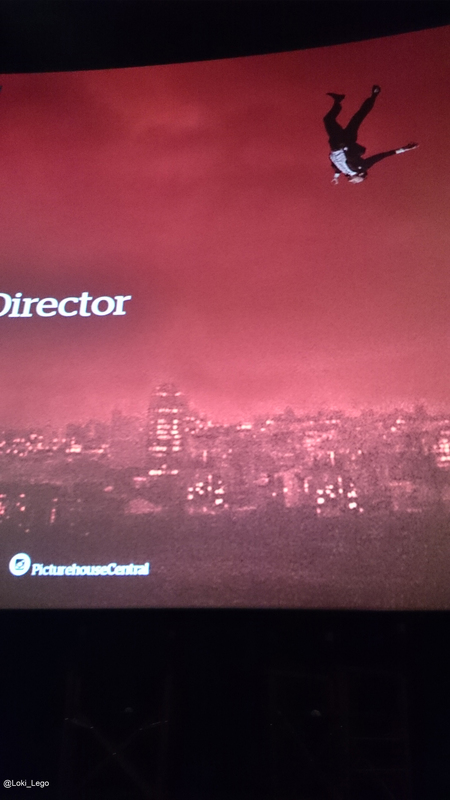 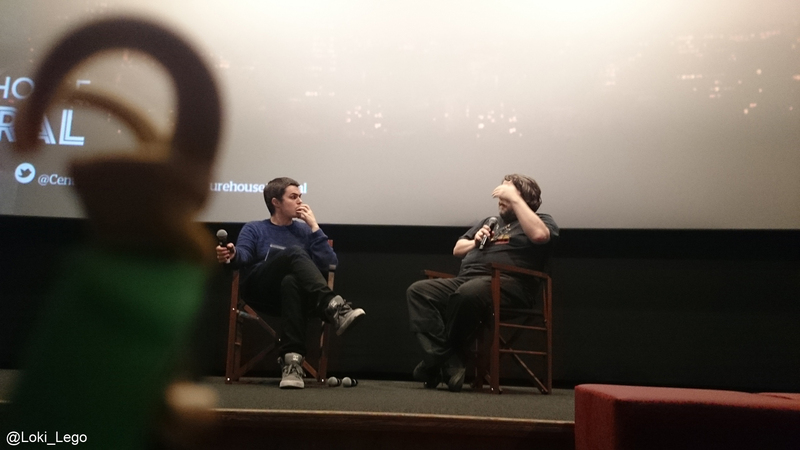 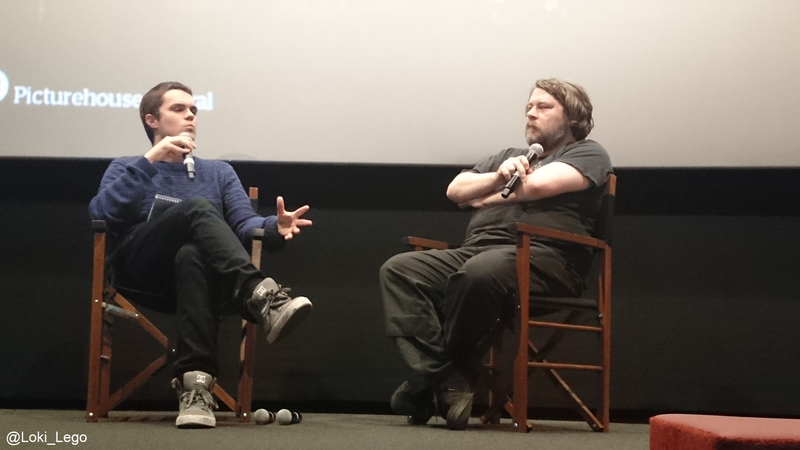 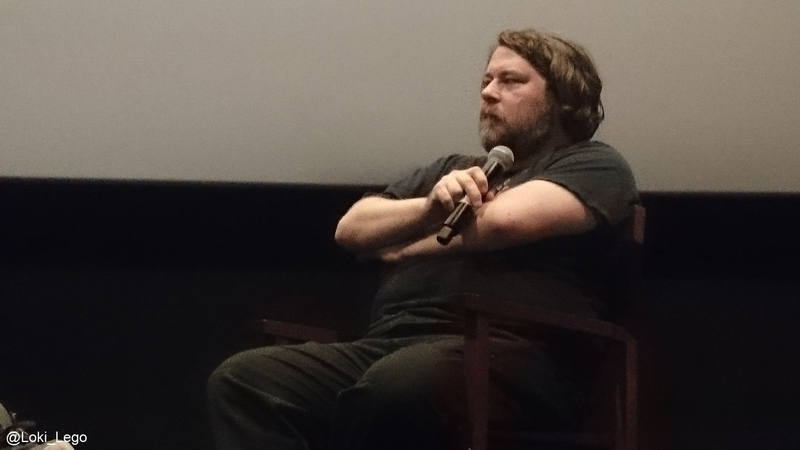 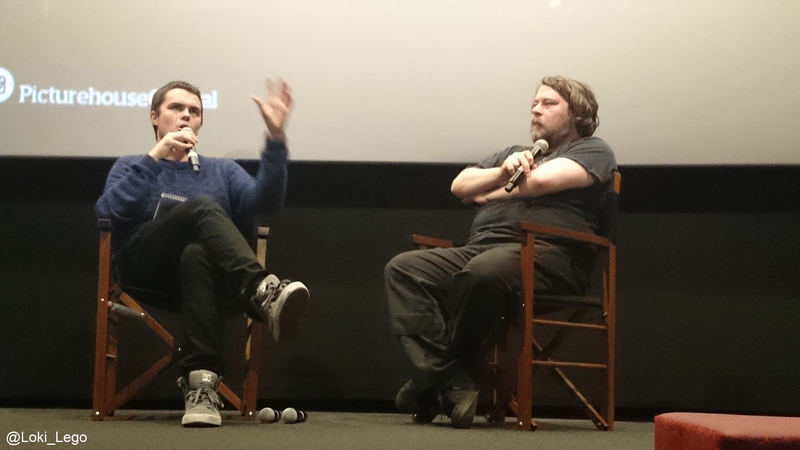 Before the screening I had the wonderful experience of meeting the director of High-Rise, mr Ben Wheatley. 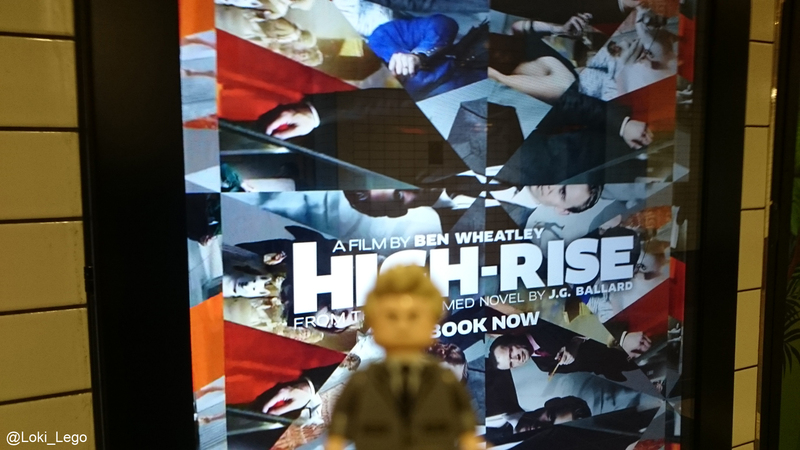 It was a High-Rise of a screen! 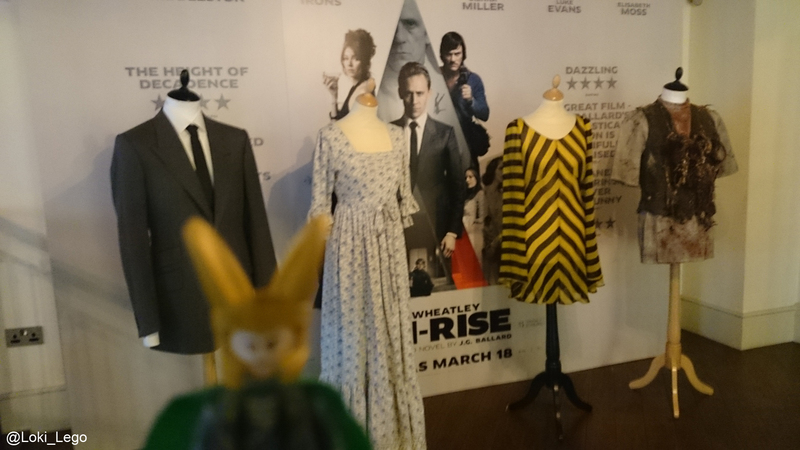 LEGO® is a registered trademark of The LEGO® Group. 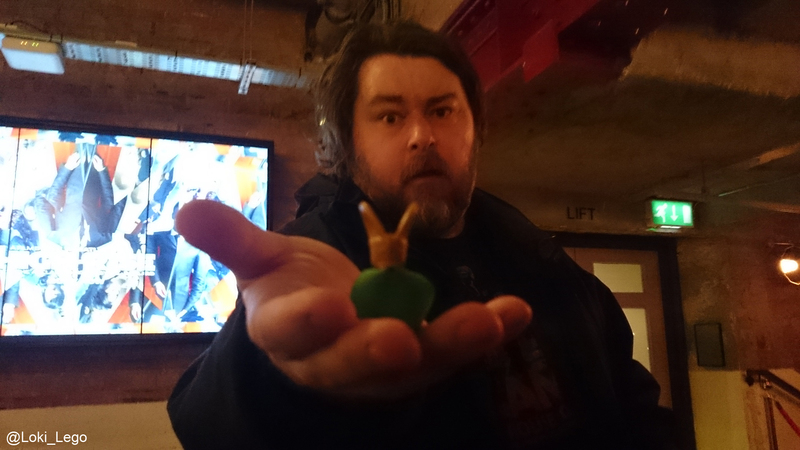 This site is not affiliated with or endorsed by the LEGO group.